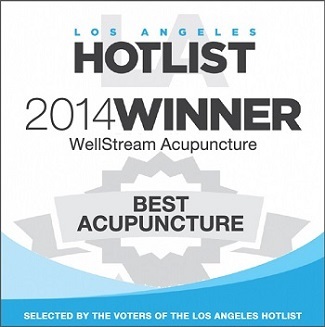 WellStream Acupuncture is a holistic acupuncture clinic in Los Angeles, California, focused on achieving each patient’s health and wellness naturally through Integrative Acupuncture and Traditional Chinese Herbs. 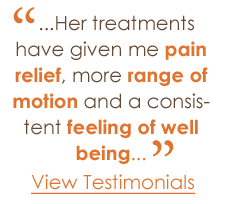 Our Los Angeles acupuncturist, Cindy Albon, works with you personally to restore your body to a natural state of health. 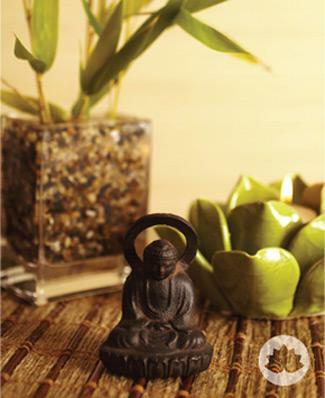 Our calming, Feng-Shui designed acupuncture clinic is located in beautiful Larchmont Village in the Larchmont Medical Building – with an amazing view from downtown Los Angeles to the Westside. 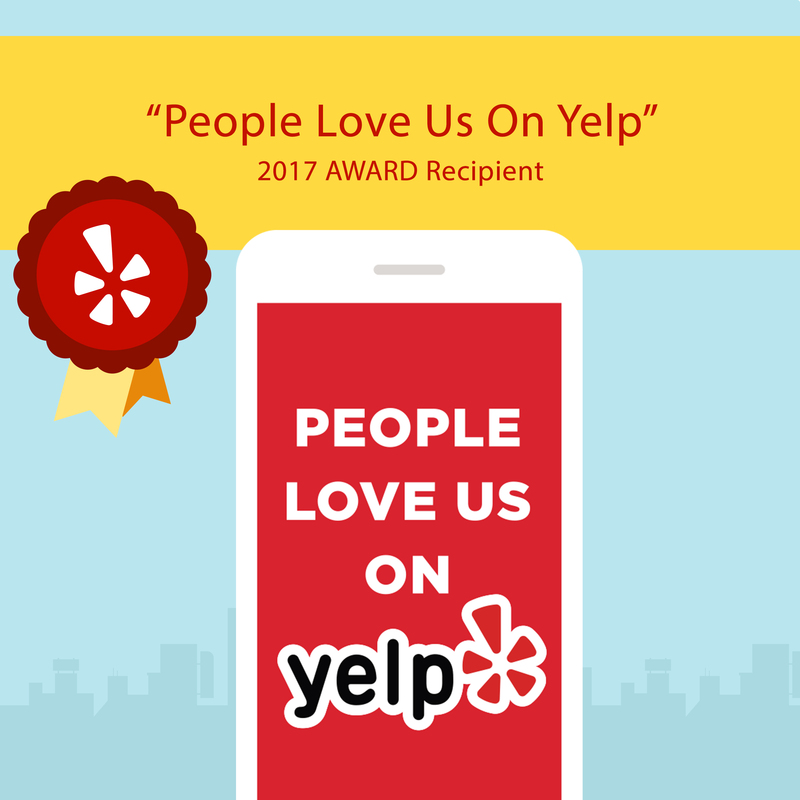 It is conveniently located in Hancock Park, near Beverly Hills, Hollywood, West Hollywood, Park LaBrea, Miracle Mile, Hollywood Hills, Silverlake and Los Feliz. This central area is home to many quaint restaurants and upscale boutiques, as well as a Farmer’s Market on Sundays. Ample street and building parking is available. Through comprehensive consultations, quality treatments and compassionate care, we help you resolve health problems; be pain free, relaxed and de-stressed; and enjoy a renewed vitality for life. We offer extended hours by request for our entertainment and celebrity clientele. Contact our office to inquire about outcalls to your home or studio lot. Check out the health tips on our News/Tips page!